As Senior Vice President of Acquisitions and Development, and one of the firm’s principals, Mr. Spaeder is responsible for the acquisition, development and asset management of the Firm’s East Coast office and industrial portfolio. In addition, as President of BPG Development Ltd., the Firm’s real estate development operating company, Mr. Spaeder is responsible for planning and implementing a broad range of ground up and adaptive re-use projects including office, industrial, retail and multi-family projects. Mr. Spaeder is a member of the Investment Committee and has served continually since its formation. 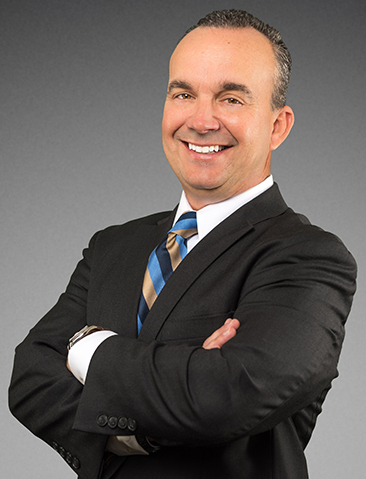 Mr. Spaeder originally joined Equus in 1988, when he developed and implemented a program to provide real estate advisory services to the entire Berwind Group of operating companies. Mr. Spaeder holds an M.B.A. with a concentration in Finance and a B.S. in Finance from Villanova University.